Mod, which completely changes the graphics and game design. Experience new sensations and possibilities of the game. 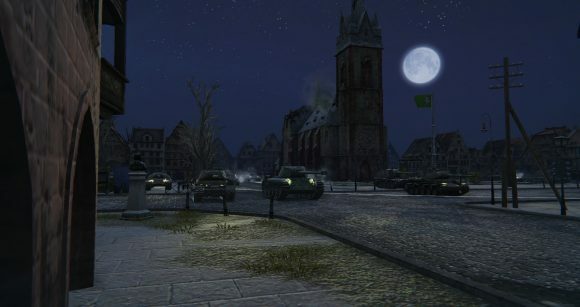 The prototype of this mod in Internet can be called Mod Turn on headlights, but it is only the basic version. Mod “Night War” has a lot of benefits and advantages. 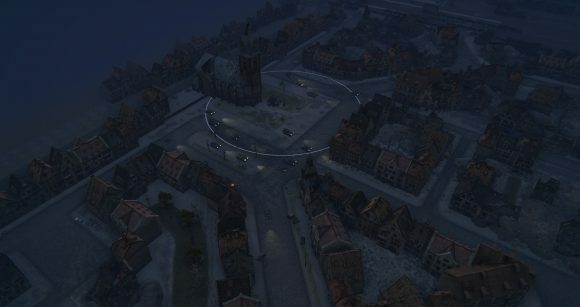 In contrast the “Turn on headlights” in the new modification changes completely all light. Also appears twilight mode or even night. Thus, change not only the graphics of the game, but also the feeling of the players from the game. There are new opportunities. For example, you can from a distance to see the approaching enemy tanks, as will be seen the light of his headlights included. In daylight, you would simply have not noticed. Night, the starry sky, the bright lights of enemy tanks, luminous moon – all this completely changes the style of the game, making it more mysterious. We recommend all test this mod. The mod is fully adaptive to the current version 1.0. Author of mod are Polyacov_Yury and Pb13. res_mods in the game folder, confirm the replacement. [0.9.2] Sound and light sixth sense "Predator"
I like this mod but some little bugs (white screen sometimes, when I look to the moon side). fix it pls. 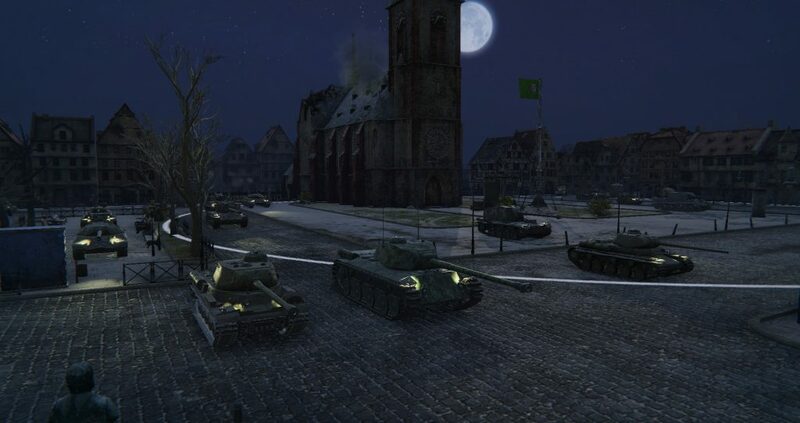 Very good mod, but would be awesome if there was no light when you look at the moon, and if the lights from the tanks actually came from their actual headlamps, not just the same position for each tank. Also, would be absolutely epic if you had lights on the map too, but perhaps that’s too much to ask. 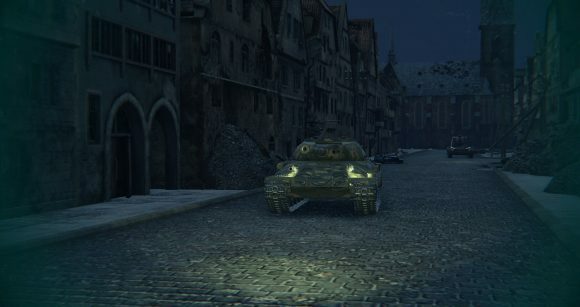 el mod tiene un fallo y es en la parte de iluminacion hay tanques que solo tiene un faro y la iluminacion muestra como si tuviera dos y no todos los mapas son oscuros a noser que aya instalado mal el mod.. alguna sugerencia? How active or desative mod night?? Where do i have to put this file Night mode?? ?what file? emmmm,how to install this mod? I am really like it but i don’t know how to install it.somebody can tell me more details about this?Thanks!